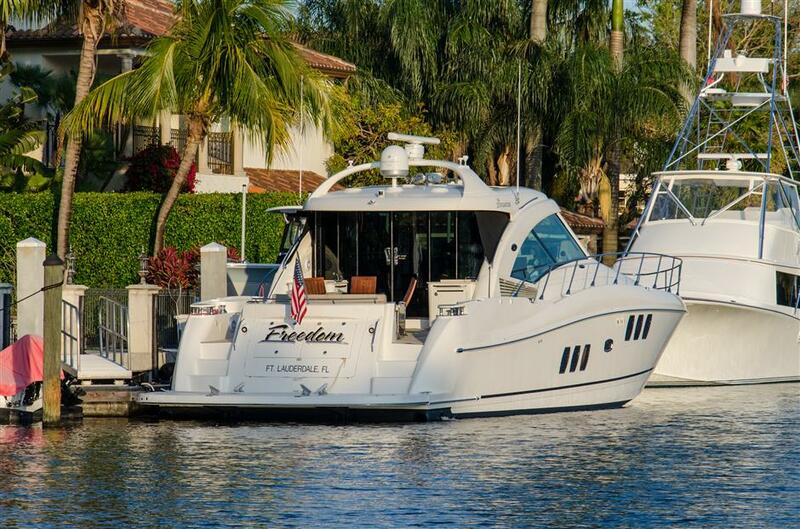 "Freedom" a 60' Sea Ray 2008 has been sold by Matt Woods of Woods and Associates Yacht Brokerage. On the 60 Sundancer the wow-features are endless, beginning with an upper-deck sunroom with two retractable sun roofs, teak flooring, entertainment center, wine cooler, and a 360-degree panoramic views. Sea Ray has included an elegant salon with state-of-the-art entertainment center, three luxurious staterooms, two heads, and a wealth of gracious amenities throughout. Interested in one of your own? Take a look at the current Sea Ray Yachts for sale.